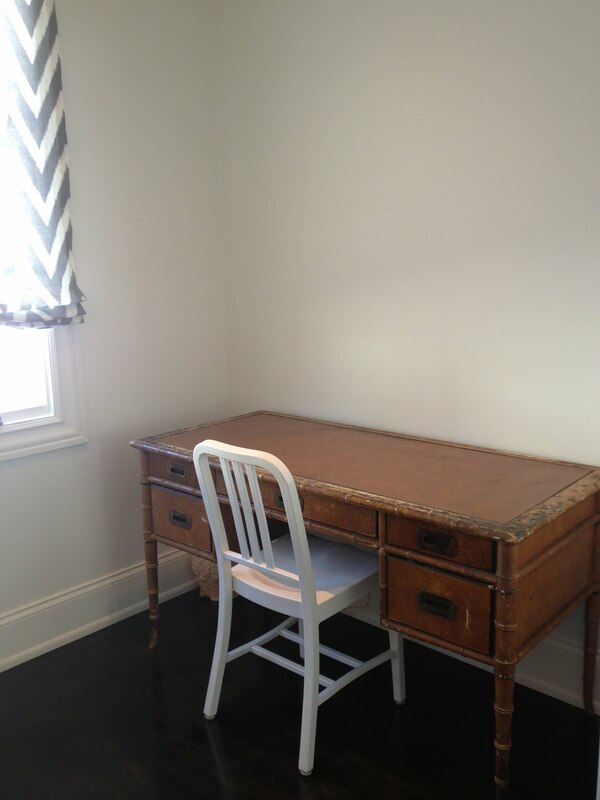 desk styling challenge — Pencil & Paper Co.
Today is a day filled with distractions! I'm trying to get organized for the tag sale at our house this weekend. But as I was sorting through all the "tag sale goodies"...... I had an idea! Above are the results of my self imposed 1 hour design challenge: Style Oden's desk with all elements snagged from my garage sale loot! What do you think? If you live in Nashville....I hope to see you this Sunday!! !